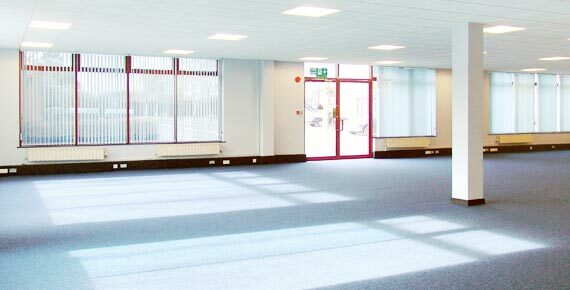 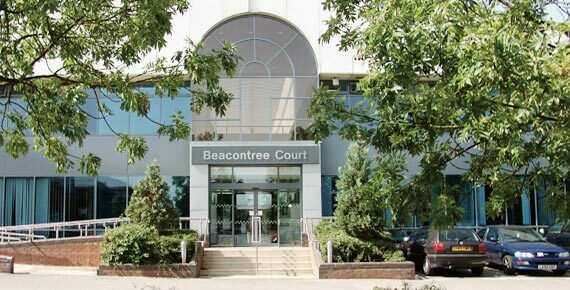 Beacontree Plaza provides modern office buildings in an established business location situated close to the A33 in Reading. 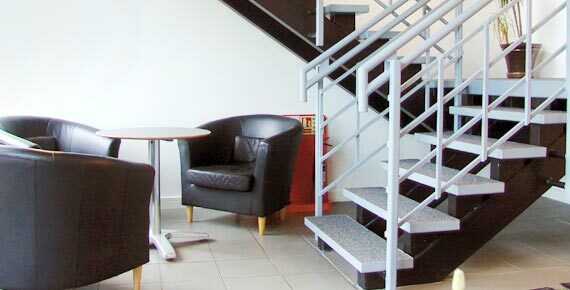 Junction 11 of the M4 is less than 1.5 miles away, and gives excellent access to Central London and South Wales. 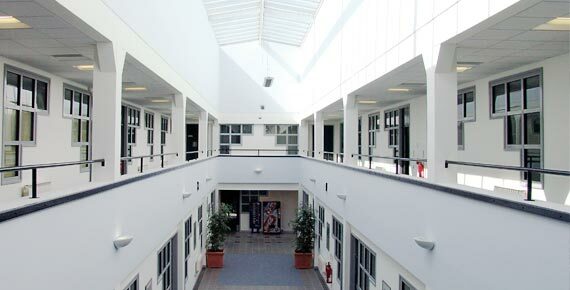 Heathrow airport is around 40 minutes away by car, and central London can be reached in 1 hour 15 minutes. 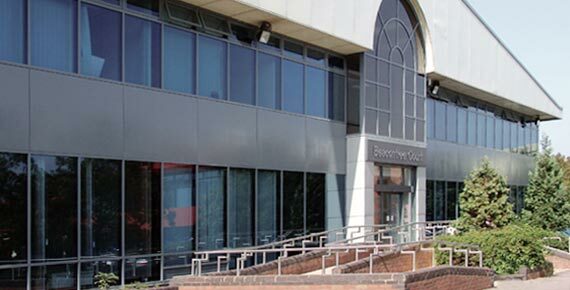 In addition to Reading town centre’s amenities such as The Oracle shopping centre, Reading Station provides fast and easy rail access to Central London and the West, with frequent direct trains reaching Paddington in around 29 minutes. 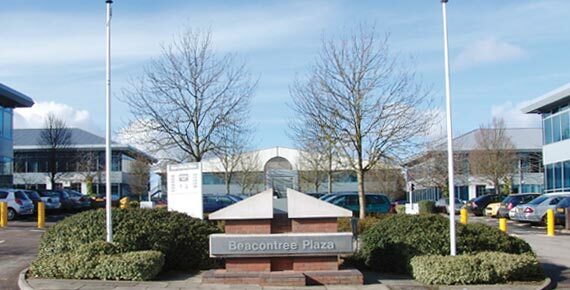 24 hour on-site security and Meeting room facilities in Beacontree Court.